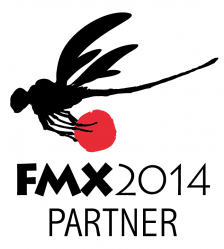 This year RISE is once again official partner of the FMX. It takes place April 22-25 in Stuttgart. We will present our work as well as our current job offers. We are looking forward to four amazing days! Let´s meet on our recruiting booth (E15) at Eyth-Saal, 2nd floor.